China's National Consumer Product Safety Standardisation Technical Commission has consulted on a draft list of substance restrictions in consumer products. The list combines a number of existing Chinese standards and, where no domestic standard exists, it refers to restrictions based on EU and other foreign legislation. The draft – which is similar to the consumer restrictions set out in the EU's REACH Annex XVII – includes 103 chemicals and proposes limit values for their use in consumer products such as toys, textiles, coatings, paints, decoration materials and furniture. 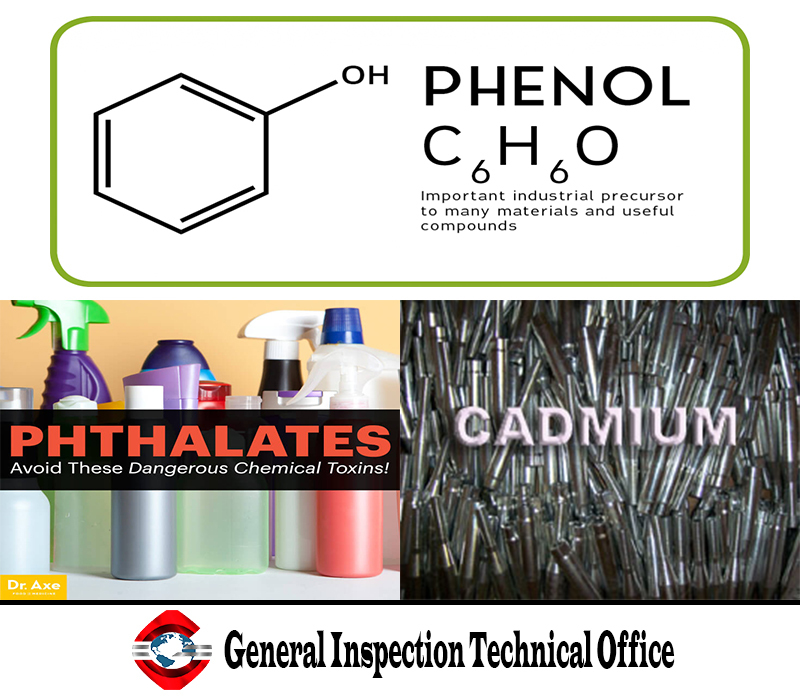 The Commission (SAC/TC 508) consulted on the draft national standard – Safety requirements for hazardous chemicals in consumer products – in late March. The consultation ended 15 April, but a source in China says companies can still submit comments via industry associations.